This entry was posted in Lit--What is Literature? and tagged Theory, What is Literature. Bookmark the permalink. This is a really nice post, Amanda. 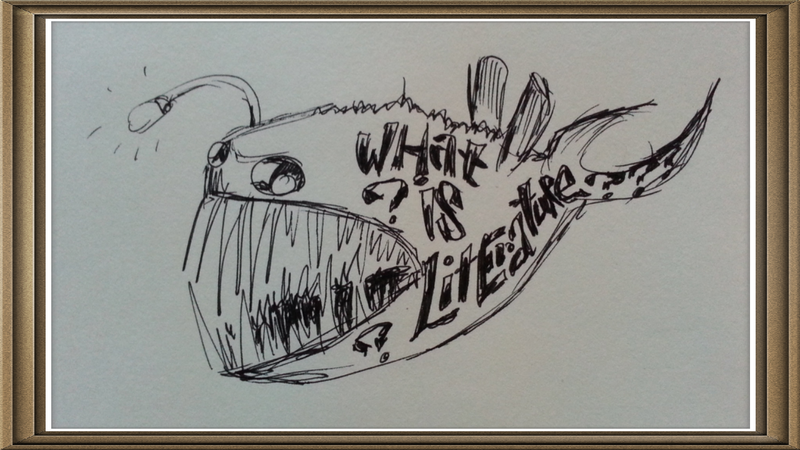 I’m wondering whether we actually NEED a definition of literature. It’s rather like asking how to define hot chicken soup. Anyway, I have just added the rest of your blog to my own to-read list. Please keep writing. Thanks for commenting. Perhaps the definition isn’t necessary, and considering that it’s like trying to nail jello to a board, defining literature is indeed a bit of an exercise in futility. But it’s fun to work through, for me personally.